Super cute and very comfy. Have a decent amount of stretch. 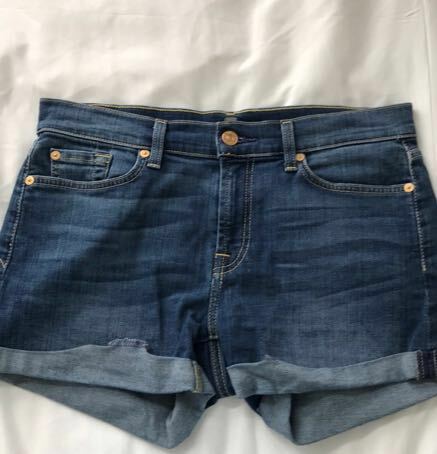 Size 27 but could fit between 27-29. Cuffs are sewn down but could easily be unsewn.